Nusa Penida One Day Trip: Travel from Bali to Nusa Penida by speed boat includes visit to east and west of Nusa Penida Island – Atuh Beach, Seribu Island, Tree House, Angel Bilabong, Broken Beach and Kelingking Secret Point. We combine the east and west Nusa Penida Tour with request from so many of our customers, which we will bring you to the best of Nusa Penida Island, doing the Nusa Penida Island Tour without snorkeling at Crystal Bay. 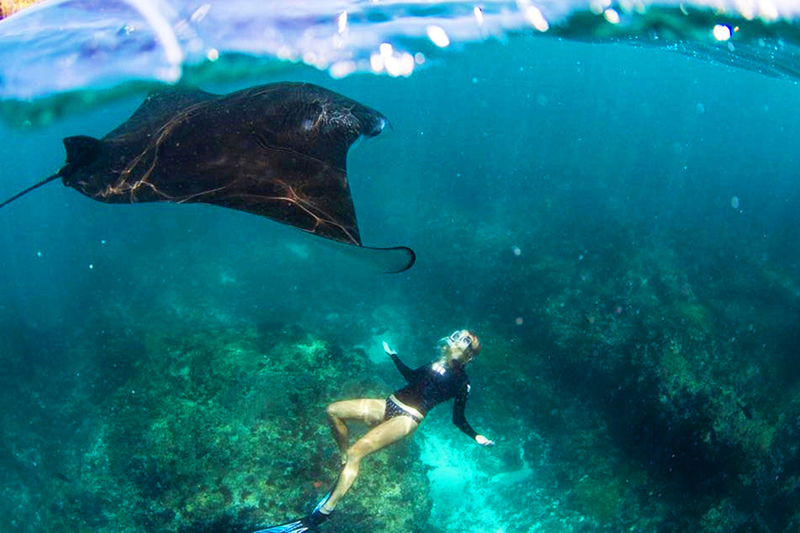 You will do the snorkeling at Nusa Island using private boat to Manta Point, Gamat Beach and Crystal Bay, then you will do the Nusa Penida Island Tour to Angel Bilabong, Broken Beach & Kelingking Secret Point. You will do the Nusa Penida Island Tour to Angel Bilabong, Broken Beach & Kelingking Secret Point, then will do snorkeling at crystal bay before heading to Bali from Nusa Penida Island. This is our most popular one day tour to Nusa Penida. 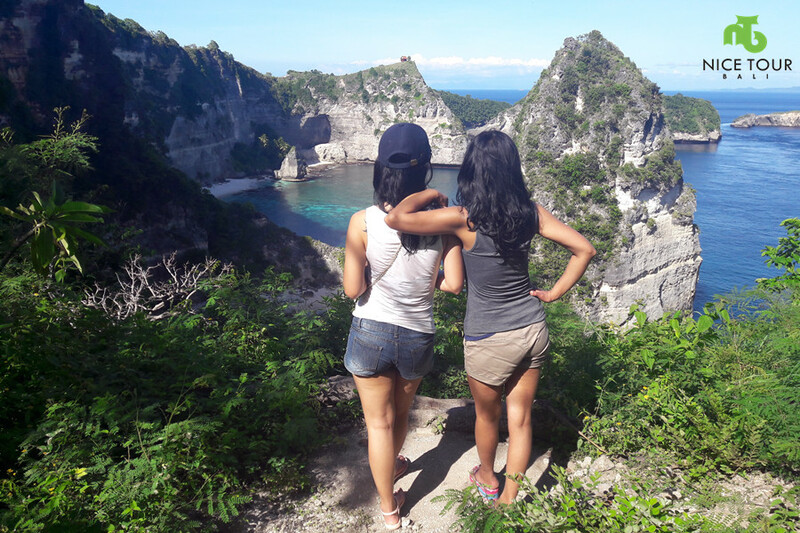 with this itinerary, you have more time to relax on each places of interests, not like the other day tour in Nusa Penida, this is our best Nusa Penida Island Tour itinerary. 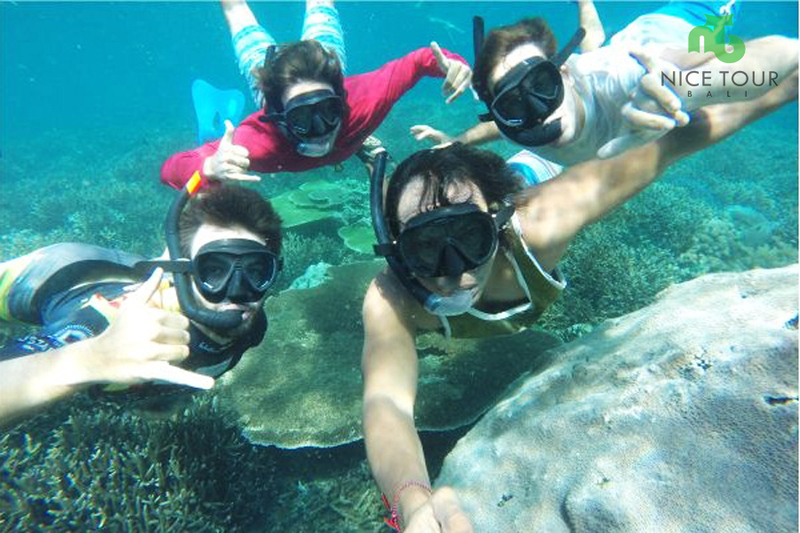 The highlights for the package is snorkeling at Nusa Penida Island which you will do the full day snorkeling tour of Nusa Penida on a boat at Manta Point, Toya Pakeh Wall Point, Gamat Beach Point and Crystal Bay Point. 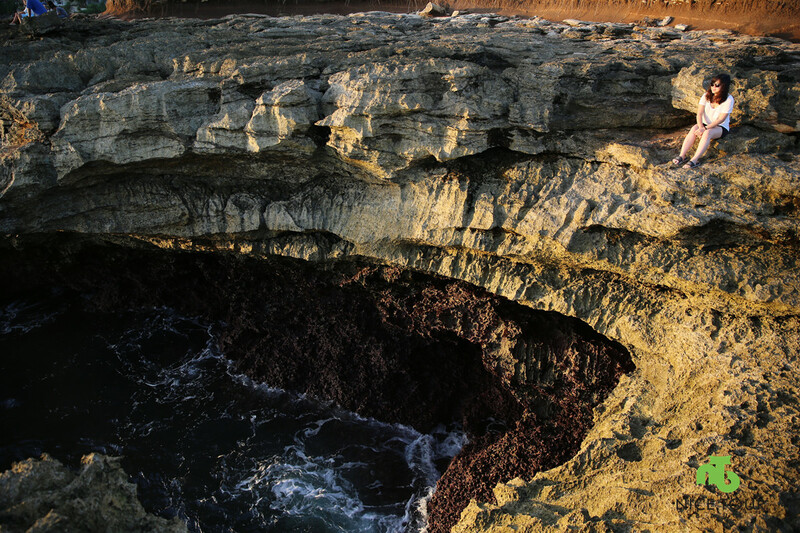 You will visit Nusa Penida on a boat. You will be overnight in Nusa Penida with this package at Nusa Penida Island best hotel, you will visit the east and west of Nusa Penida including snorkeling at Nusa Penida Island and we are sure you will enjoy a lot in Nusa Penida Island. If you are not sure which One Day Tour to Nusa Penida are of your choice, do live chat with us, talk to us and let us decide for you after knowing your preference. 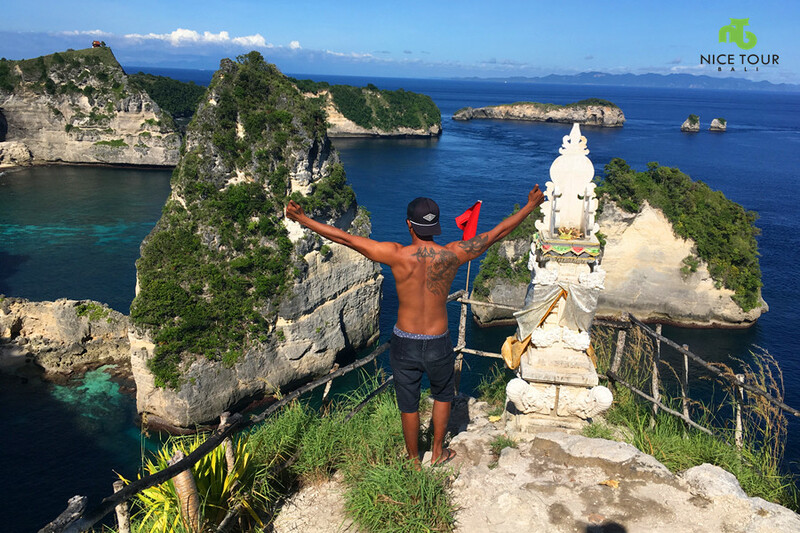 Day 1: Travel from Bali to Nusa Penida Island and back! 06.30am: Pick up from your hotel and we will proceed to Sanur Harbour to catch your speed boat to Nusa Penida. 07.15am: Arrive in Sanur and check in. 7.30am: Depart to Nusa Penida Island from Bali. 01.00pm: Lunch at Ogik Restaurant – set menu lunch with ocean view. 04.30pm: Pick up and we will depart to Buyuk Harbour to catch your boat back to Bali. 05.00pm: Catch your boat from Nusa Penida to Sanur, Bali. 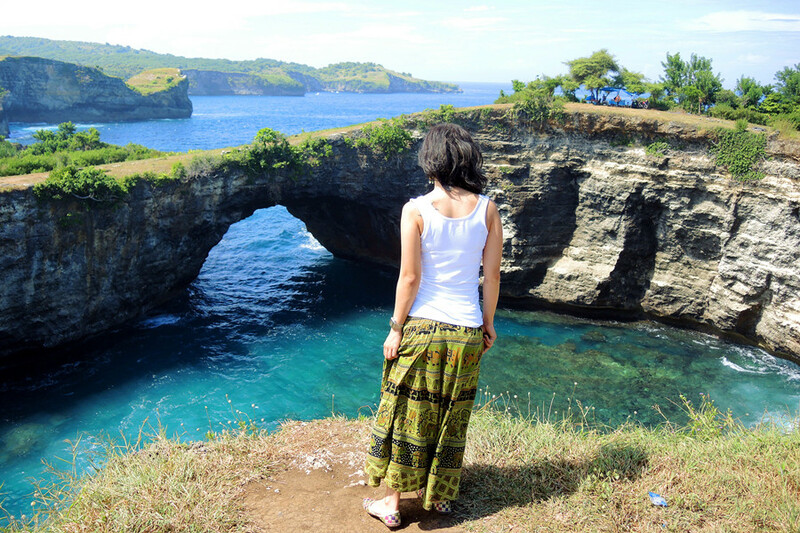 Private land transportation in Bali & during Nusa Penida Island Tour. Lunch at local restaurant in Nusa Penida Island. Travel Insurance in Bali and Nusa Penida Island.